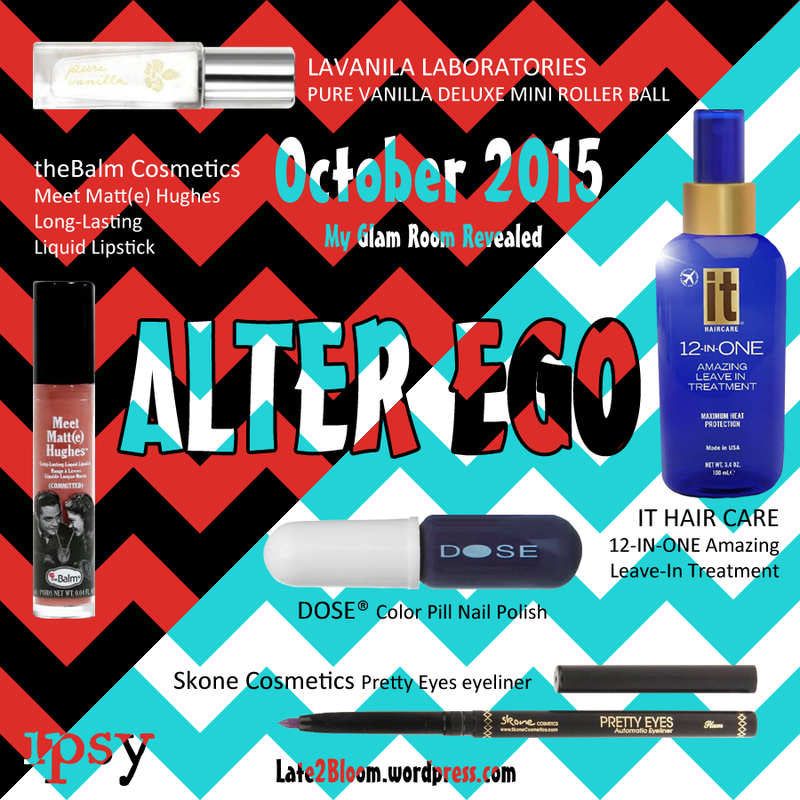 October’s ipsy theme is Alter Ego. After two long seasons of natural looks, I’m so ready for something exciting, but as I’ve mentioned before, October will be my last month with ipsy. I said I would put in a full year to see how they handle all seasons, and while this bag theme really speaks to the geek in me, I have to ask myself whether fall fashion alone is worth subbing for a whole year. It’s not that the price is too high. For $10 a month, you get about $40 worth of makeup, which is really badass. Leaving ipsy is sort of like taking off the training wheels. There were a lot of brands that I never would have gotten the chance to try on my own, but I have a better idea now of my tastes. It’s time to make my own choices and not be afraid. So what am I getting this month? LAVANILA LABORATORIES, PURE VANILLA DELUXE MINI ROLLER BALL .16 oz $9.50 On my twelfth month with ipsy, I finally get perfume. I’ve had that on my quiz since day one, and here it is. While I typically prefer woody, spicy scents, I enjoy B&BW Wild Madagascar Vanilla, which has similar notes to those listed for this fragrance. I’m looking forward to this perfume. Hoping for 5 out of 5.
theBalm Cosmetics, Meet Matt(e) Hughes Long-Lasting Liquid Lipstick .04 oz $3.11 (Color: Committed) The last time I got something from theBalm, I initially disliked it, but after giving it a few more chances, I started to love it. I think matte lipsticks are great, so I’m really hoping for the best on this one. Keeping my fingers crossed for a 5 out of 5. IT HAIR CARE, 12-IN-ONE Amazing Leave-In Treatment 3.4 oz approx. $6.67 12-in-one? Wow! I’ve been enjoying leave-in treatments as I grow my hair out, so I’m sure I’ll have a good time with this one. It’s got all kinds of natural oils and extracts to tame frizziness and prevent breakage, which is great for my super fine hair. While you can’t order this one from the website, it’s still available online through Amazon at a discount. Not sure how I feel about that, but I’ve had good experiences in the past with this sort of operation. The company uses Amazon warehouses to store the product and handle the shipping rather than running that on-site, that way they can devote more space and labor to research and production. I’m going to predict a 4 out of 5. DOSE®, Color Pill Nail Polish 0.2 oz $6.67 (Color: Stormy) This product confuses me. It’s got an interesting design being shaped like a pill. What I’ve seen of this elsewhere online, you can (could? will be able to?) buy a trio of these pill-shaped bottles inside of a larger bottle for $20. Of course the trio seem to have some sort of flat base so you don’t have to hold them while you’re painting your nails. Not sure how this one will work out. It’s a really cool color, exclusive to ipsy, and I dig the dark and mysterious vibe. What I find a bit off-putting is the website listed. The page design is nauseating and these color pills aren’t even listed there. In fact, you can’t buy this stuff online at the moment, though it looks like you could in the past through different private retailers. The business has been around since 2013, and claims to be all about aesthetics, but what I’m seeing is a lot of avant garde bs. I don’t see a business. I see a writer who likes to mix paints and then weave words to convince you that you’ve never seen this color before, then you have to search other retailers to actually find and purchase the colors. I love nail polish, I think the bottle is interesting but not practical, so I’m only going to predict a 3 out of 5. If the color excites me and the formula is good, I might change my mind, but I’m not sure I’m feelin’ this brand at the moment. Skone Cosmetics, Pretty Eyes Eyeliner .18 oz $15.00 (Color: Plum) Hmm, it looks like a really nice color, and I appreciate not having to sharpen it, but it also looks soft, and seems like something that will fall right off my eyes. It’s taken me a year to nail down an eyeliner and mascara combo that stays in place, and this pencil looks like the sort of thing I used in the past with little success. I want to love this, because plum is so pretty, but I have a feeling it just won’t set for me. Prediction, 3 out of 5. I think ipsy is a great subscription service if you want to try out products that are generally too expensive to invest in blindly. If you like a natural look, they’ve got you covered as well. Products in these bags are all very office appropriate.  Check it out if you haven’t already, and if you do decide to subscribe, see if your friends have referral links you can use. Using a referral link earns the owner credits towards bonus items. https://late2bloom.wordpress.com/2015/09/17/subscription-decisions/ Here are my choices. I picked up Black Box for October, because Halloween seems like the best time for that. that one sounds sooo fun! I really like that it is a mix of stuff! And she makes the accessories herself. There’s a survey to fill out when you sign up, and she tries to choose things that appeal to likes and fandoms. Like one subscriber got a ton of mermaid themed stuff, another got a bracelet that looked like a golden snitch. All very personalized.